Visit our new STEM lab located in D105. 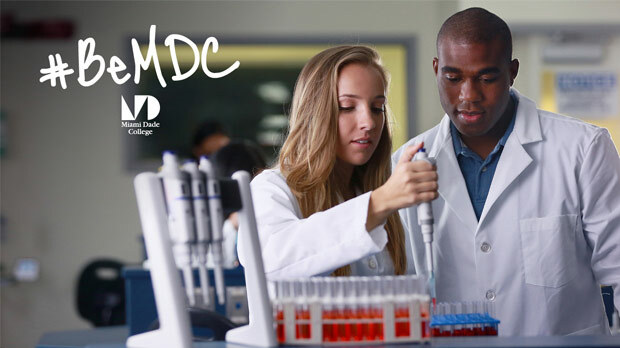 Prepare for a career in health care industry with degrees and certificates. Earn your AA as a pathway to a major in Business Administration in as little as three semesters. 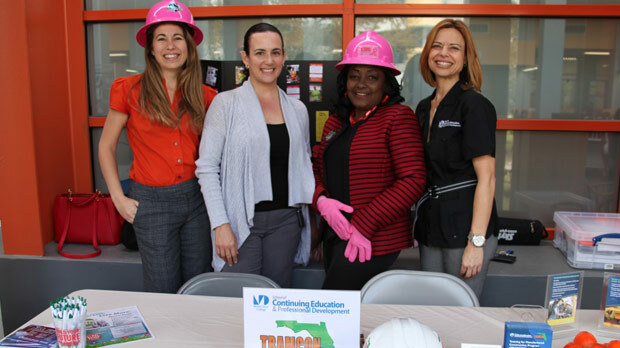 Located in the historic downtown district of the city of Homestead, this 18-acre campus delivers a full-range of educational programs to its community. In addition to academic programs that include entertainment technologies, nursing, and the arts and sciences, the Homestead Campus is home to the Eig-Watson School of Aviation. EnTec provides its students with unmatched opportunity and access to in-demand and exciting careers. The fields of technology and engineering, although sometimes not obvious, touch our lives at nearly every moment of the day. Offering degrees, training, and certification in aviation administration, piloting, air traffic control, maintenance management, and more, the Eig Watson School of Aviation at Homestead Campus is uniquely equipped to help your career in the aviation industry take flight. The School of Nursing offers a comprehensive program of study leading to an Associate in Science Degree in Nursing or a Bachelor of Science Degree in Nursing. Students will gain the knowledge and skills necessary to become a professional in the nursing field. The Benjamin Leon School of Nursing has trained more than 50% of Miami-Dades nurses. Strategic Improvements for Students in STEM (SIS-STEM) is designed to improve student success in “gatekeeper” science, technology, engineering, and mathematics courses. 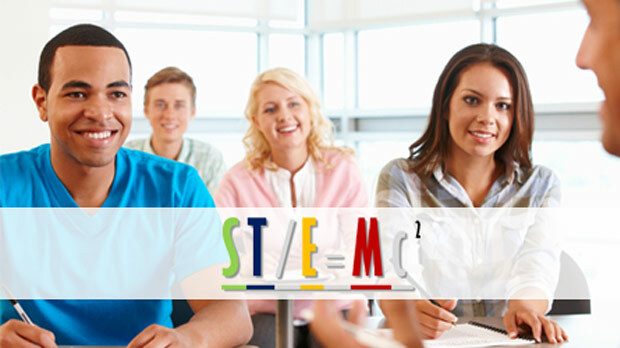 SIS-STEM offers a technology-rich Integrated Learning Center that provides learning coaches, advisement, student success tips, and career-exploration presentations. The College Assistance Migrant Program (CAMP) provides assistance to first-time college students who are from agricultural farmworker families to enable them to successfully complete their college freshman year. What's cooking at Homestead Campus?